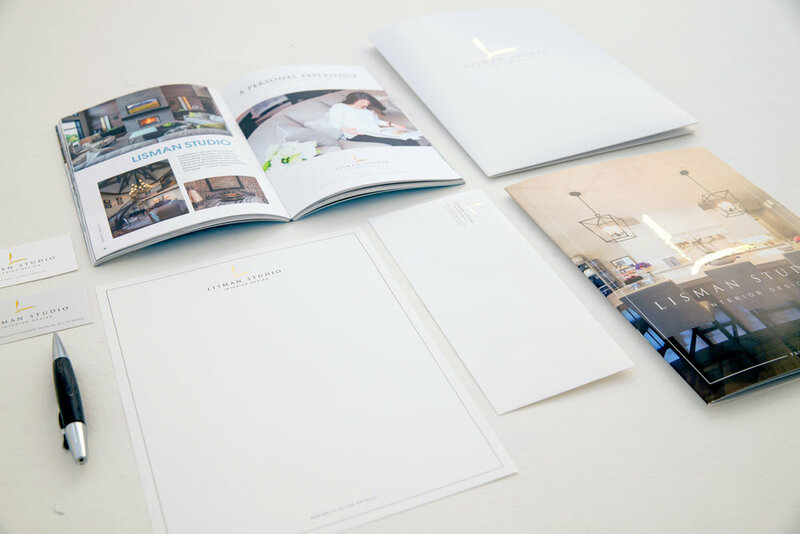 Lisman Studio is an interior design firm with a long history. LaMar Lisman came to us at a crossroads in his career; to either retire the business, or go forward with a total brand revamp to revitalize it. It was a chance for The Ori team to bring new life to something so exciting and valid, and enabling the studio to keep doing what they love. For the business re-brand we created a new logo, constructed new photo and video assets, designed a productive new website, and strategized a new approach to social media. Lisman Studio is a shining example of what a new look can do for a non-modernized business.